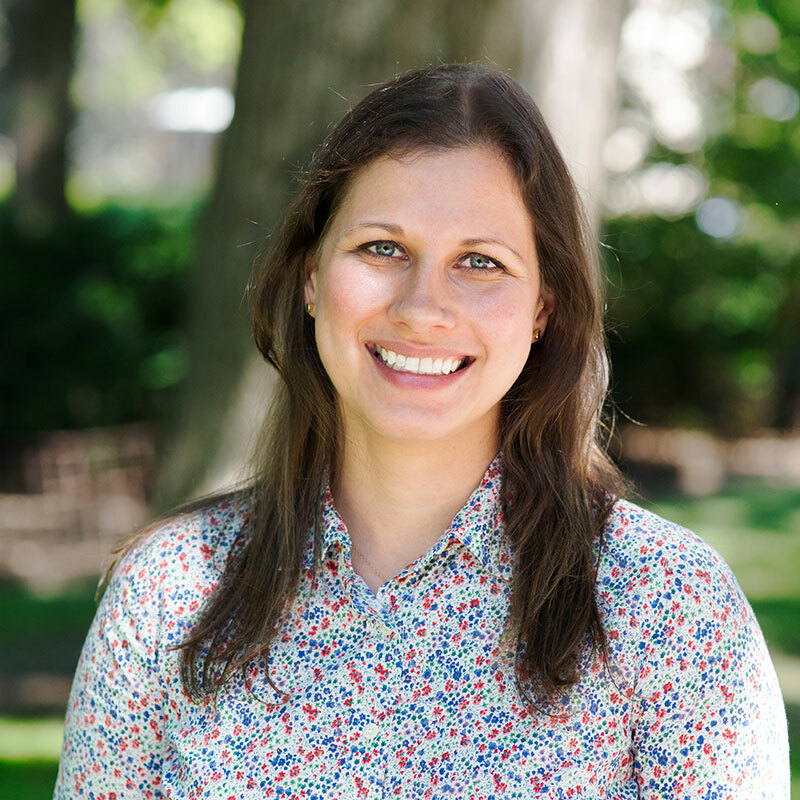 Heather Knauer, MSPH'11, PhD'16, focuses on the relationships between parents and young children, and early childhood development, with particular interest in the pathways of effects of programs sociodemographic contexts. Knauer is currently involved in evaluating parenting programs in low- and middle- income countries, and understanding the role of parenting and parent-child relationships in child development in minority, vulnerable, and/or underserved populations. Okumura, M., Knauer, H. A., Calvin, K., & Takayama, T. (2018). Caring for children with special health needs; profiling pediatricians and their resources. Maternal and Child Health Journal. Lee, S. J., Pace, G. T., Lee, J. Y., & Knauer, H. (2018). The association of fathers’ parental warmth and parenting stress to child behavior problems. Children and Youth Services Review. Lee, J. Y., Knauer, H., Lee, S. J., MacEachern, M., & Garfield, C. F. (2018). Father-inclusive perinatal parent education programs: A systematic review. Pediatrics. Knauer, H. A., Ozer, E., Dow, W., & Fernald, L. C. H. (2017). Stimulating parenting practices in indigenous and non-indigenous Mexican communities. International Journal of Environmental Research and Public Health, 15(1), 29. Kagawa, R., Deardorff, J., Garcie-Guerra, A., Knauer, H. A., Schnaas, L., Neufeld, L. M., & Fernald, L. C. H. (2017). Effects of a parenting program among women who began childbearing as adolescents and young adults. Journal of Adolescent Health, 61(5), 634-641. Okumura, M., Knauer, H. A., & Calvin, K. (2017). Pediatricians' comfort level in caring for children with special health care needs. Academic Pediatrics, 17(6), 678-686. Fernald, L. C. H., Kagawa, R. M. C., Knauer, H. A., Schnaas, L., Guerra, A. G., & Neufeld, L. M. (2017). Promoting child development through group-based parent support within a cash transfer program: Experimental effects on children's outcomes. Developmental Psychology, 51(2), 222-236. Knauer, H. A., Kagawa, R., Garcia Guerra, A., Schnaas, L., Neufeld, L., & Fernald, L. (2016). Pathways to improved child development: An examination of parenting behaviors and home environment in a randomized effectiveness trial in rural Mexico. International Journal of Behavioral Development, 40(6), 492-499. Knauer, H. A., Baker, D. L., Hebbeler, K., & Davis-Alldritt, L. (2015). The mismatch between children's health needs and school resources. The Journal of School Nursing, 31(5), 326-333. Baker, D. L., Hebbeler, K., Davis-Aldritt, L., Anderson, L. S., & Knauer, H. A. (2015). School health services for children with special health care needs in California. The Journal of School Nursing, 31(5), 318-325. Jansson, L. M., Dipietro, J. A., Velez, M., Elko, A., Knauer, H. A., & Kivlighan, K. T. (2009). Maternal methadone dosing schedule and fetal neurobehaviour. Journal of Maternal-Fetal and Neonatal Medicine, 22(1), 29-35.